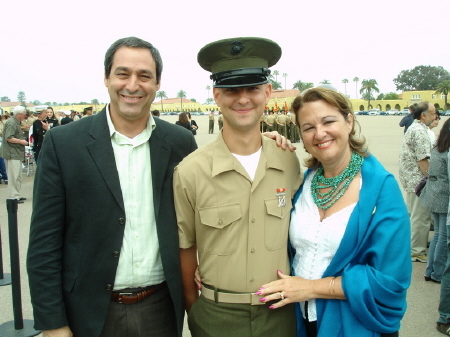 In honor of our son, a U.S Marine, we are giving a 10% discount on the lowest tuition (extended care not included) to all ACTIVE military, police officers & firefighters. Second child in attendance at BMS receives 10% off discount on tuition (extended care not included). Valid when two children are currently enrolled.